They’re usually small and mysterious, but they can add up. We’re talking about In-app purchases, or IAP. They appear in the form of small dollar amounts on your Apple or Google Play account. Although they seem small, those little purchases make up for about a $37 million-dollar industry. They’re especially enticing for kids and often super confusing for parents. What Exactly Is An IAP? An In-app purchase is the purchase of services or goods from inside an application, usually on a smart phone or tablet. It enables developers to continue to earn revenue after the app is downloaded. So, that “free” game you downloaded is not necessarily free. Your child can play the game but, if they want to obtain “coins” or “new levels” to accelerate their play, those have to purchased within the app. Oftentimes these purchases present themselves while your child is actively playing the game, so clicking on them can be a natural impulse, or an honest mistake. How Do You Know If An App Has IAP Options? Just like you check the age appropriateness or general content of the apps you download for your children, you can check for IAP. Each app should list whether or not In-app purchases are available under the general information section. If you’d like to eliminate the possibility of any IAP’s, both iPhone and Android platforms allow turning them off completely. This would enable your child to use the app, but would prohibit purchases. If don’t want to eliminate the In-app purchases completely, but want to be notified whenever something is being purchased, you can utilize the family sharing plan. This is available across all platforms and notifies when a request for purchase is being made. The purchase cannot be finalized until you’ve authorized it as the parent on the account. This may be the best option if you have younger children that don’t understand the concept of purchasing. It eliminates the possibility and you can feel comfortable knowing they won’t be accumulating charges unknowingly. 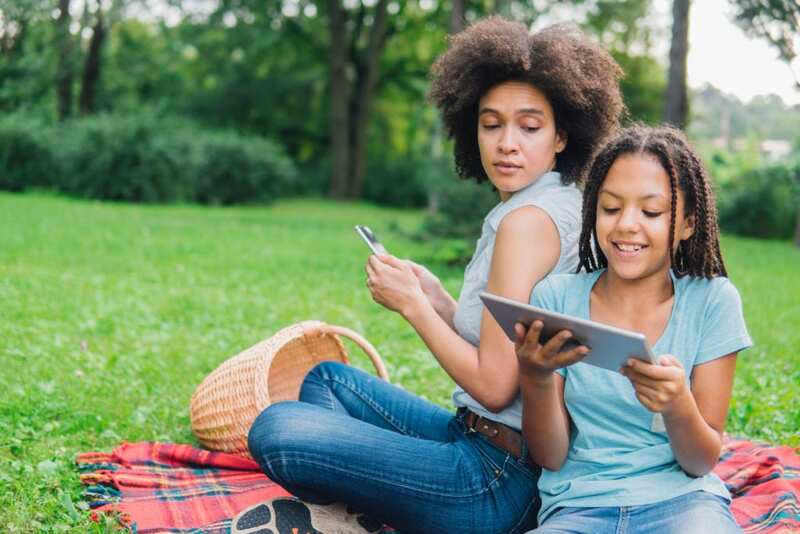 In-app purchasing can be tricky territory for parents and kids alike, but it doesn’t have to be. Take a few minutes getting to know the apps and games your child is downloading and implement barriers to purchase. 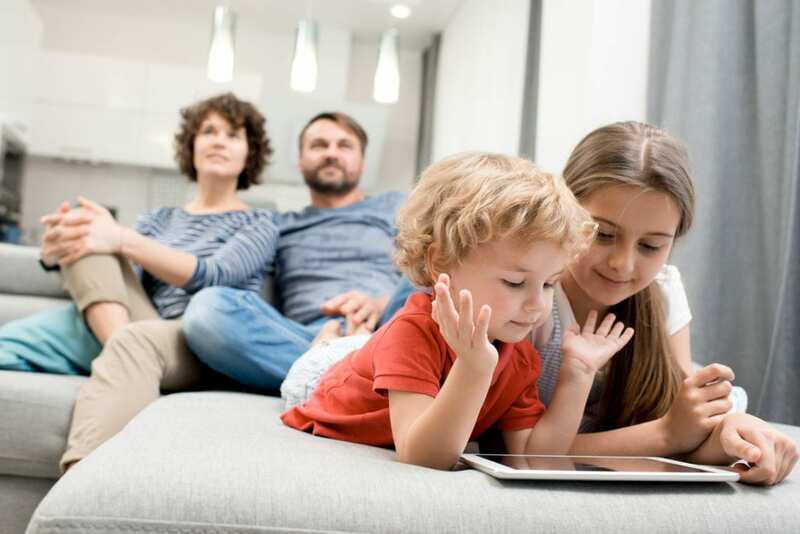 Your children can enjoy their screen time, and you can rest assured that the only charges you’ll find on your account are those you’ve approved.